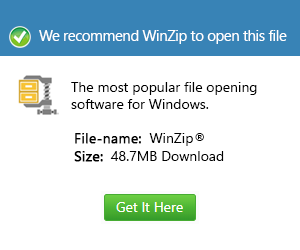 What is a now file and how do I open a now file? The NOW file extension is used for a Readme File which details important information regarding software or program in an archive or a given directory. Readme file is text file that may represent as README.DOC, README.RTF, README.TXT, README.WRI, README.md, README.1ST and READ.ME. The file is normally written in upper case with reason for users to easily take notice of it and read the contents contained thereof. Readme files are usually found at the beginning of a directory list of a program or installation software. It may contain either of the following namely Operating instructions, Installation instructions, Configuration instructions, Troubleshooting instructions, Known bugs, Manifest files, Licensing, Copyright information, Acknowledgements, Credits information, News section and information about the developer or programmer. The readme file may also be used generically or descriptively where the files are not usually named as readme files but rather appearing in a different name. These files represent as types of the readme file and classified as standards of the same.